Samsung Galaxy Y S5360 was my First Android Phone which was having Android 2.3 Gingerbread update and had not received any firmware update officially because of low budget phone. Anyways Today will Learn How to Install Android 4.4 Kitkat on Samsung Galaxy Y S5360, You all Know Android 4.4 Kitkat is the latest Android version from Google, So If you want to experience Android 4.4 Kitkat on Samsung Galaxy Y then rooting your Phone is the Last Option because you will never get an update for your mobile. 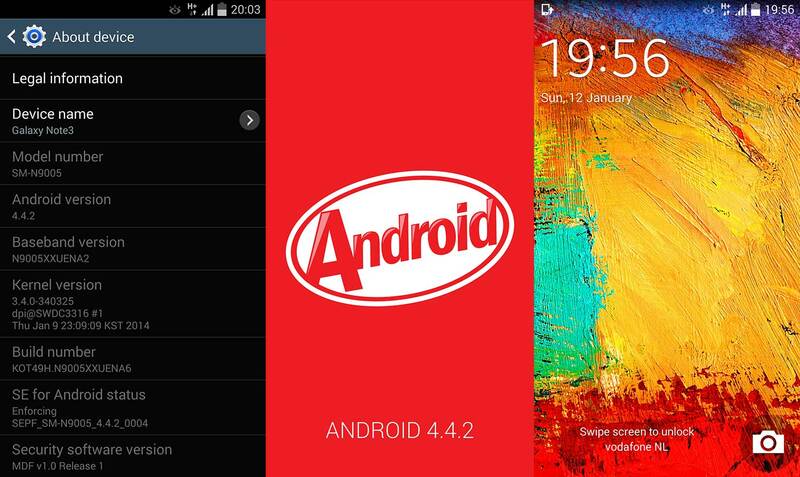 So we need to Use Custom ROM called Cyanocream 4 which will give you Kitkat User Interface and can experience the features of Android 4.4 Kitkat. >> Charge the device upto 60%. >> Enable USB Debugging on your device. Download Cyanocream v4 and copy it to your phone’s SD Card. STEP 1 :- Turn off your Galaxy Y and restart it in recovery mode by Pressing Volume up + Home + Power key together. STEP 2 :- Now Goto Mount and Storage >> Now first mount data >> then mount cache and then mount system. STEP 7 :- Once Stock kernel is successfully Installed, again you have to restart it in recovery mode same procedure. STEP 9 :- Now select Install Zip from SD Card and select Cyanocream V4.zip. This time you need to install WhiteXp kernel. STEP 16 :- Now on the same screen tap Format System, then Format Data and then Format Cache. STEP 18 :- Once formatting is done sucessfully, go back to the main recovery screen and select Install Zip from SD Card. Disclaimer:- Redicals.com is not Responsible for any Damage cause to your Mobile.